Hosting a training is a convenient way to get your instructors trained and certified while also bringing recognition to your studio. The course will be promoted through our web site, newsletter and e-mail campaigns, and then we’ll send one of our Master Instructors to provide the training. Based on the number of attendees we offer either a certain number of complimentary registrations, a gift certificate or a cash award. Host facilities must be conveniently located and conducive to a learning environment, and must have adequate space and equipment for 10 or more attendees. 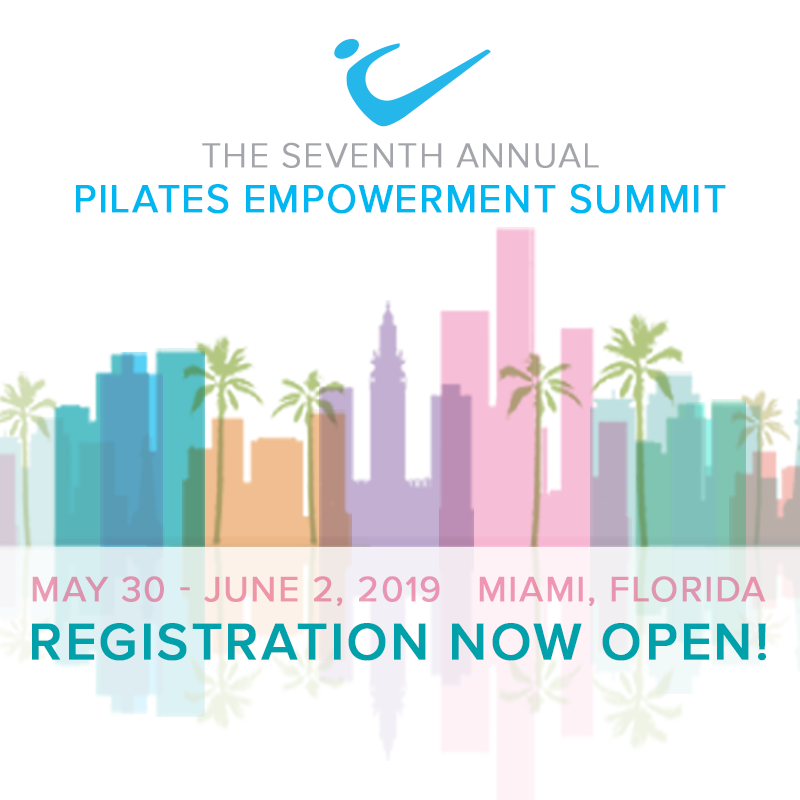 Additionally, it is very important to establish a point of contact who will work with the Peak Pilates® Education Team to promote the training within the local community.